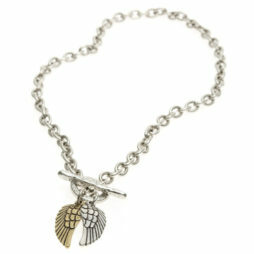 Gold-plated Long Honeybee necklace from Danon Jewellery. 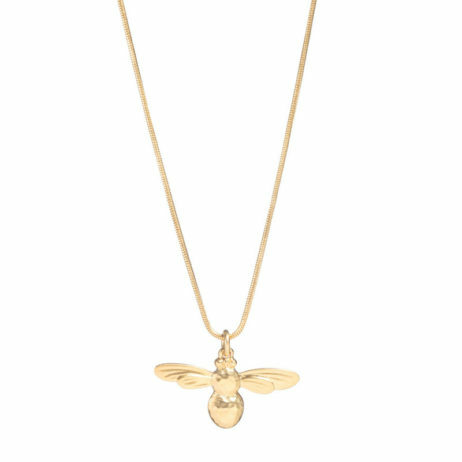 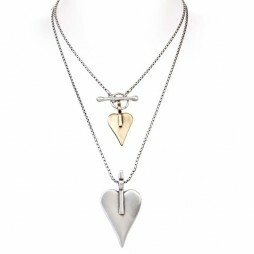 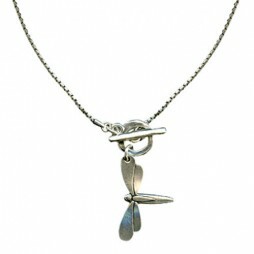 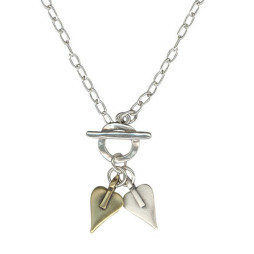 This heavily bee charm necklace in gold-plated is hand crafted with impeccable attention to detail, on a smooth snake chain with a secure lobster clasp fastener and finished with an extension chain and Danon’s signature engraved tag making this beautiful necklace a fail-safe gift for a loved one. 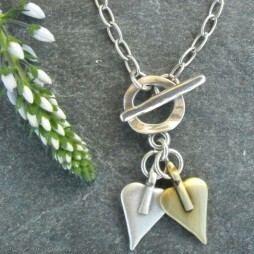 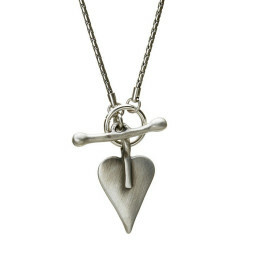 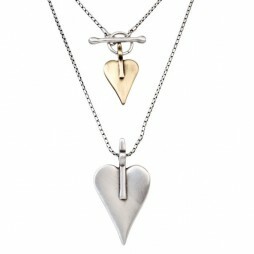 Available in either a matte silver or a matte gold plated finish. 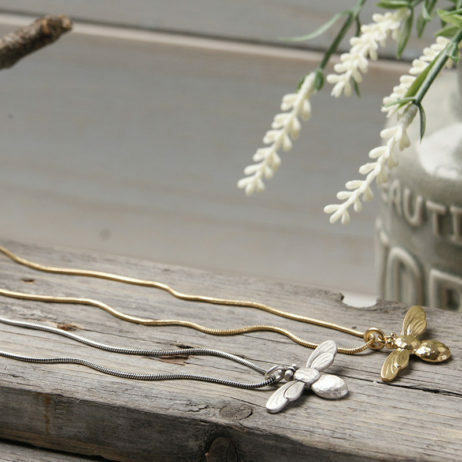 The Bee pendant measures 3.8cm wide by 2cm long. 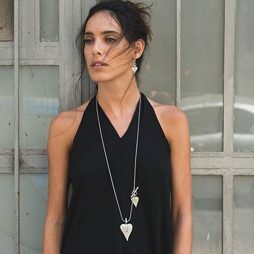 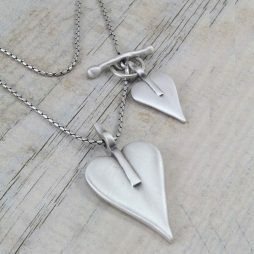 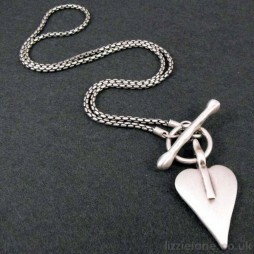 Lizzielane’s fabulous collection of Danon Jewellery arrive beautifully packaged in Danon gift boxes making them idea gifts for birthday’s, anniversaries and even yourself. 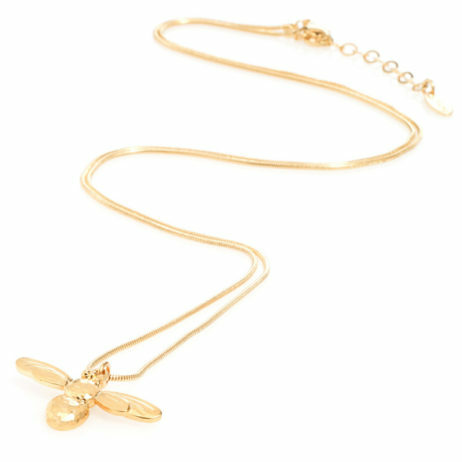 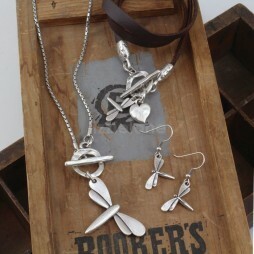 Anniversary Gifts, Danon Bee Collection, Gifts By Occasion, Danon Jewellery, Danon Necklaces, Gift Ideas, Necklaces.